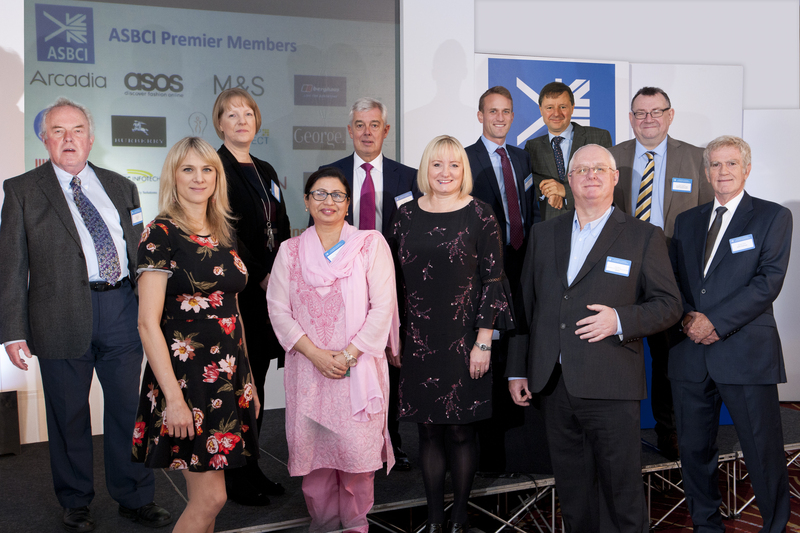 ASBCI was delighted to host the conference on the very hot topic of Brexit entitled ‘BEYOND BREXIT - Helping the Fashion Industry Turn Uncertainty into Opportunity’. Sponsored by members Advanced Supply Chain, the event was well attended by delegates from all types of organsiations, members and non-members alike, from all four corners of the U.K.
Keynote speaker on the day was Nigel Lugg, UKFT Chairman / Company Chairman & CEO Prominent Europe and he, like his fellow speakers, gave a view on the challenges and opportunities that could be possible in the future. To download a copy of the review, click here.